Multiple scenes from Sherman County, Kansas. 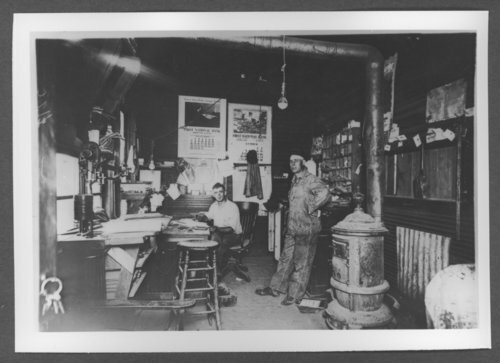 Scenes of Sherman County, Kansas - Goodland Equity Elevator office in Ruleton, Kansas, December 1923. Manager Ziegler is shown seated.